Short-form Humor from the mind of Michael R. Mennenga. Editorial on daily life and the human condition. We will send Deep Thoughts to your Kindle at . 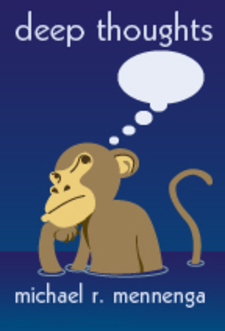 Deep Thoughts has been sent successfully to your Kindle!